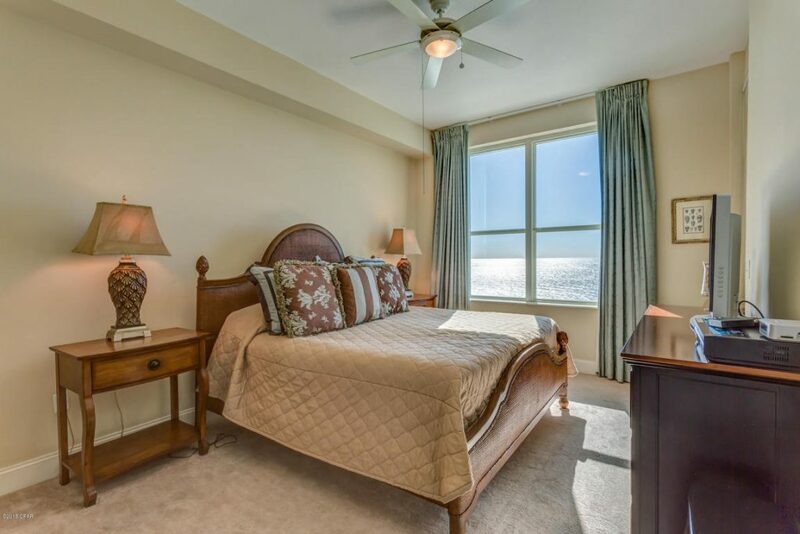 If you’ve been looking for a beautiful beachfront condominium in Panama City Beach, this one might be it. 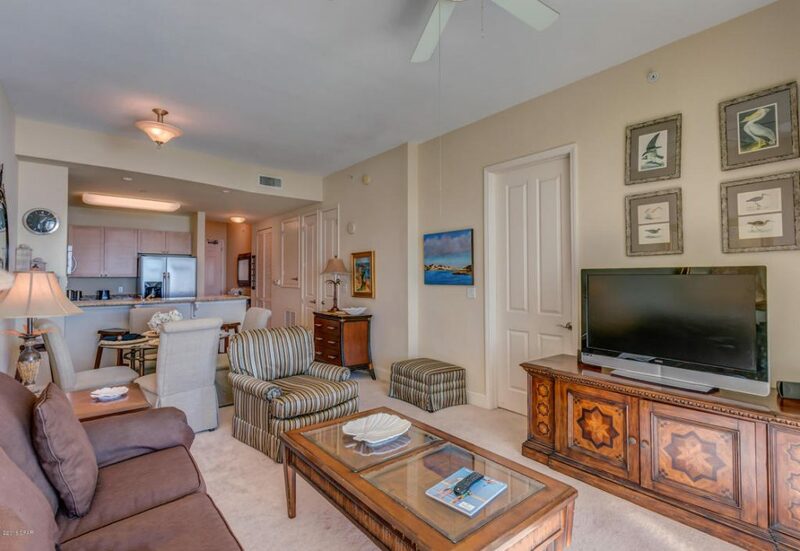 Located at the Aqua condominiums at 15625 Front Beach Rd., #2306 is a one bedroom and two full bath condominium with just over 1000 ft.² of living space priced at $339,000. 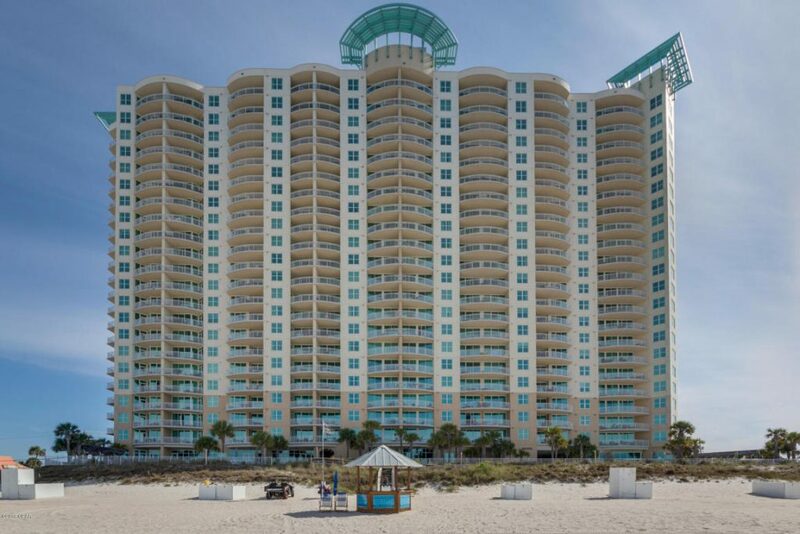 You have all the amenities of this fantastic building right on the Crystal green waterfront Beach of the Aqua in Panama City Beach. This condominium features a beautiful kitchen, living room area, granite counters in the kitchen, shaker style cabinetry and stainless steel appliances. It offers a spacious area, balcony, dining room, tile floors, beautiful bedrooms with gorgeous views of the ocean, and two spacious full baths. 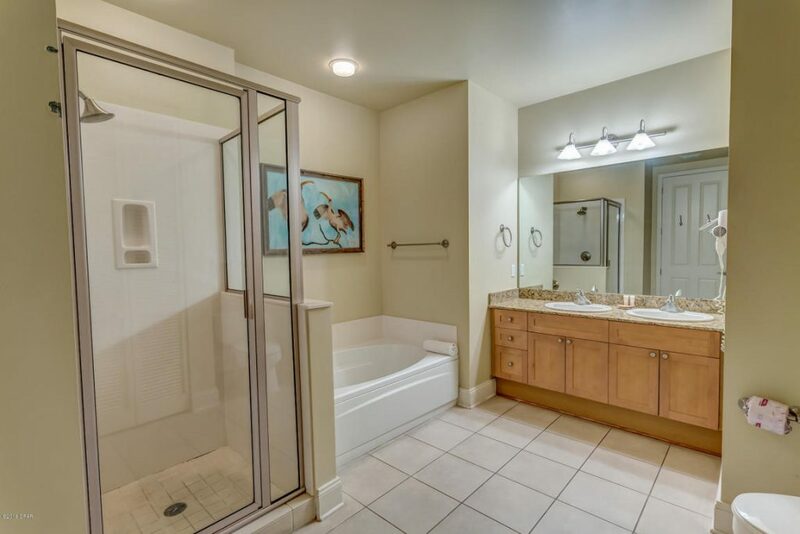 One bath has dual vanities, separate tub, and glass shower. The other bath also has a full bathtub with a shower and one vanity. There’s an additional room perfect for guests. There’s a full-size washer and dryer stackable in the closet with the water heater. This beautiful condominium has stunning amenities with the beachfront swimming pool, sundeck, inside/outside swimming pool, hot tub, beachfront access, outdoor kitchen and barbecue area, cabana, and an interior water feature in the lobby. There’s a fitness room overlooking the beach and oceanfront rentals right out front. This a beautiful condominium can be yours for just $339,000. For more information contact our office today. 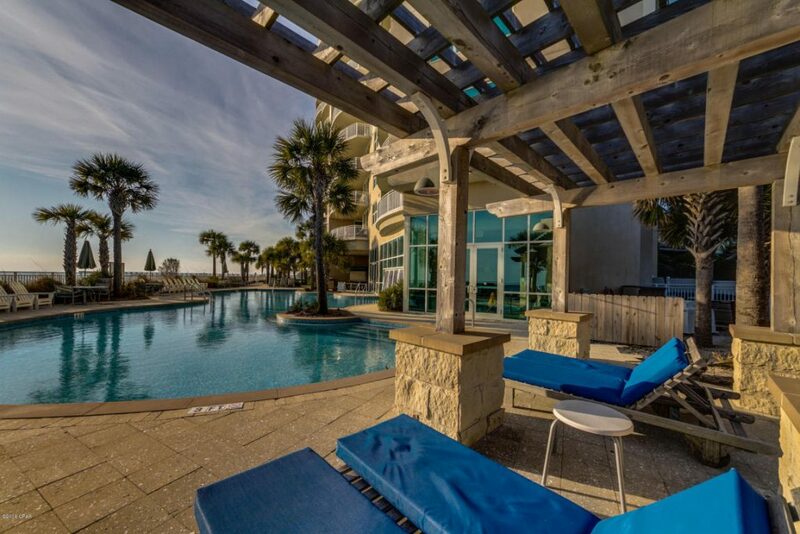 We’d love to personally show you this amazing condominium in Panama City Beach at the Aqua condo building.